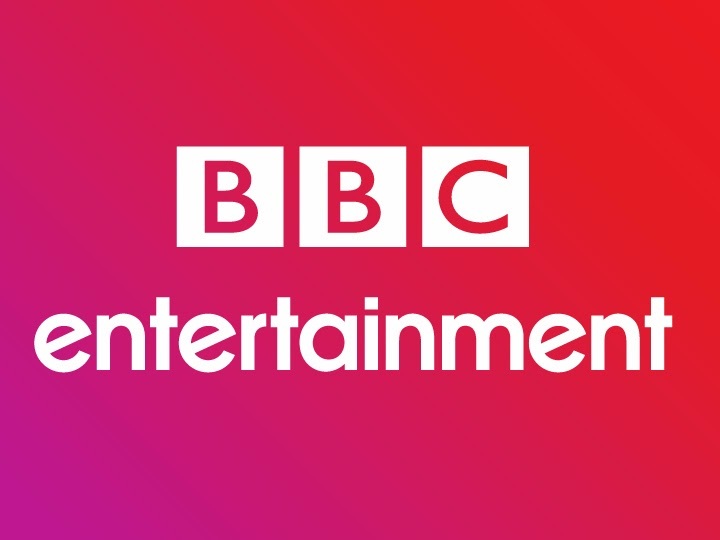 TV with Thinus: The end of BBC Entertainment on DStv? 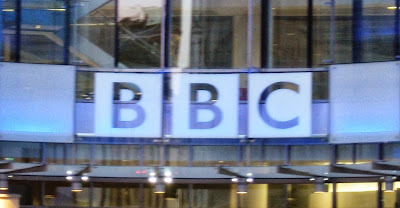 BBC Knowledge becoming BBC Earth? 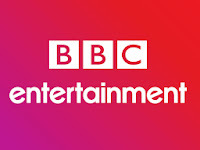 BBC Worldwide unveils new global TV channels strategy.